I would like to learn more about 821 Gerrard St E.
Leslieville began as a small village back in the 1850's. The village grew up around the Toronto Nurseries owned by George Leslie and sons, after whom this neighbourhood is named. Most of Leslieville's residents were either market gardeners or were employed at one of several brick making companies that used to operate in the area. One of the first buildings in the village was the Leslieville Public School, built in 1863. Leslieville's first principal was Alexander Muir who composed "The Maple Leaf Forever". Muir's poetic verse was inspired when a brilliant autumn maple leaf fell from a Leslieville tree onto his jacket. 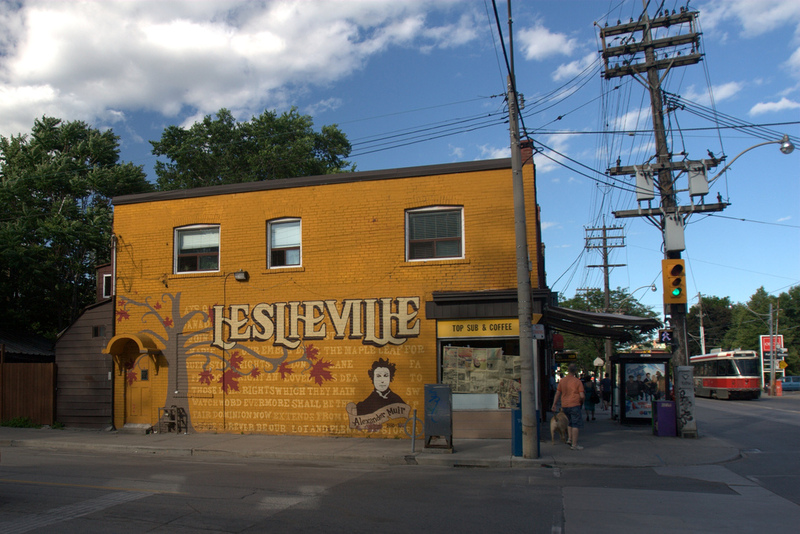 That maple tree is still standing today and has become Leslieville's most famous landmark. It is designated by an historic plaque at the intersection of Laing Street and Memory Lane. The green and white Leslieville street signs that run along Queen Street were installed in 1987. These historic markers are symbolic of a renewed interest and pride in Leslieville among the residents of this quiet east end neighbourhood. Leslieville, still feels very much like a small village. It's cozy houses, quaint stores, and tree lined streets, seem surprisingly serene and peaceful considering Leslieville's close proximity to downtown Toronto. Leslieville's older houses along Queen Street, and south to Eastern Avenue were built in the late 1800's. They include Ontario Cottages, Second Empire row houses and Victorian houses. Leslieville's second generation of houses, north of Queen Street, were built in the early 1900's. 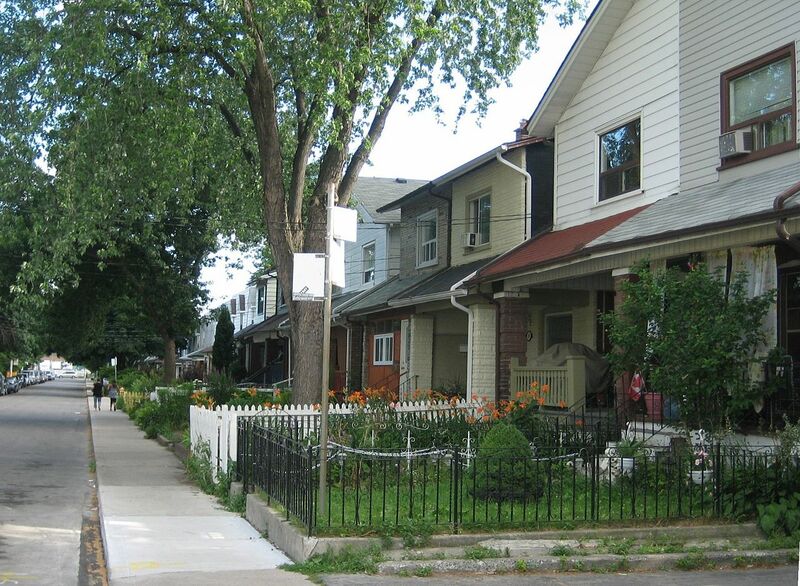 This district includes modest detached and semi-detached houses as well as a large number of bungalows, that are among the tiniest houses in Toronto. 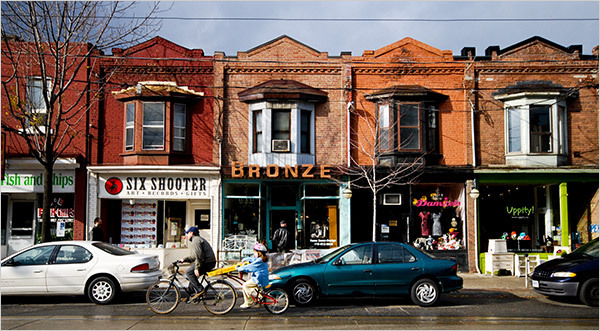 Leslieville's main shopping district runs along historic Queen Street. Most of these stores are small independently owned shops that cater to the specific needs of the local residents. The area on Gerrard Street East between Greenwood Avenue and Coxwell Avenue is known as the ïIndia Bazaar'. This is the commercial centre of Toronto's East Indian community. The smell of incense and the sound of music provide an exotic backdrop to the shops on this street. Greenwood Park has three baseball diamonds, an artificial ice rink, a pool, and a playground. The Jonathan Ashbridge Park on the south side of Queen Street features two tennis courts, a children's playground, and a wading pool. Building And Business For Sale In One Price, 3 Bdrm Apt On 2nd Flr And 1 Bdrm Apt In Basement With Separate Entrance. Main Flr Run As A Bar By Owner. As Per Seller: 2nd Flr Rents For $2000., 1st Flr Could Rent For $3,900. Amazing Opportunity To Live/Work Or Invest Steps Away From Leslieville And Beaches! This 2.5 Storey Property Boasts Renovated Main Floor Unit, Modern Kitchen, Large Backyard. Upper Unit Is A 2 Bedroom, One Bath Spacious Unit That Is Currently Vacant. Easy Access To Financial Core, Beaches, Distillery District, Highways, Ttc And The Water Front. Prime Location In Toronto. 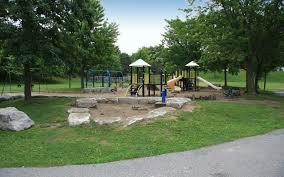 Surrounded By Major Banks, Lcbo And Lot Of Commercial And Residential Area . Sales $5500/Per Week , Low Rent $3959.19/Per Month Including Tmi & Hst , Absentee Owner , Currently Operated By Employees , Seating For 15 People. Lease 3 Years Remaining + 5 Years Renewal Option. Great Opportunity To Get Into The Business.